Each OS map has been coloured to show relevant enclosure maps or awards available on this website. Click on a coloured area to find details, and see images of the documents. 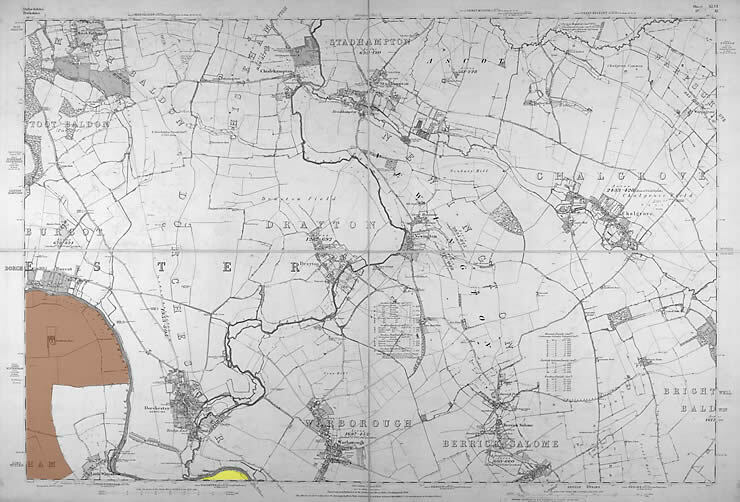 All maps reproduced from the 1876-1886 Ordnance Survey map.